I’ve just learned about the poet Cicely Fox Smith. Not too much is known about her, but there’s a short biography at The Little Red Tree website. 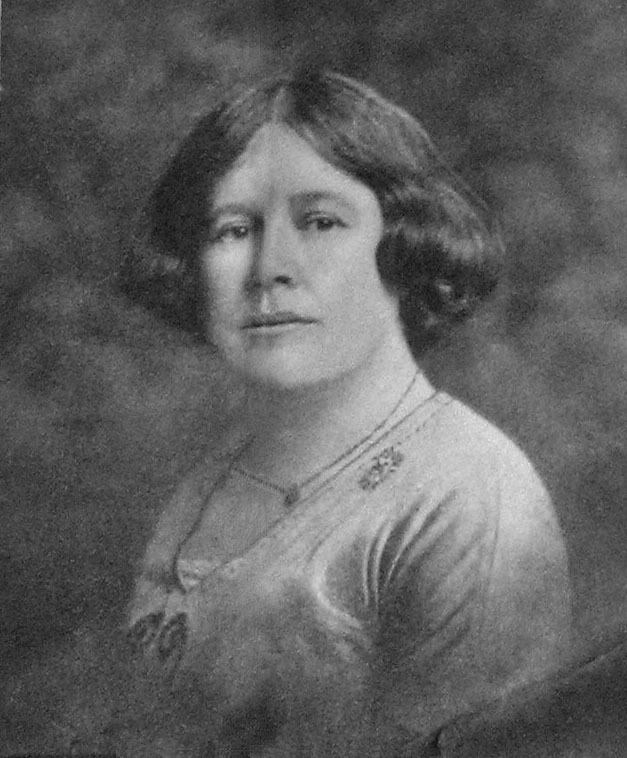 As a woman, Ms Fox Smith (1882-1954), must have been pretty well excluded from working as a sailor herself, but she writes very convincingly about ships and men – so convincingly, in fact, that quite a few of her poems have been set to tunes and are being sung by the kind of people you would normally expect to sing traditional shanties, ballads about cruel ships’ mates and ribald ditties about landlords’ daughters, as I discovered recently when listening to Tyne and Tide, a new CD made by group of Tyneside singing group The Keelers. She wrote hundreds of poems on a variety of themes, and they can be found here. I’ve pasted two particularly powerful examples below. Ships that went down in the War! Some with neither chick nor child to care that they were dead. Men that went down in the War! And sinking . . .
And no use thinking . . .
And the Old Man’s drinking . . .
If’ you’re sitting comfortably, these few thumbnails link to photographs in the huge and wonderful Robin Craig collection of photos of ships and boats – there are three directories containing hundreds of photos from the 1930s to the 1970s on line here. PS – I’m sorry to report that I completely forgot to thank Jay Cresswell (see comment below and various earlier posts and comments) for leading me to this website. Thanks Jay! intheboatshed.net is always grateful for a good tipoff!